Here is the official flyer for the 'Donning Oxford' exhibition that I have been co-curating with Fliss Quick and Tamsin Leighton Boyce. 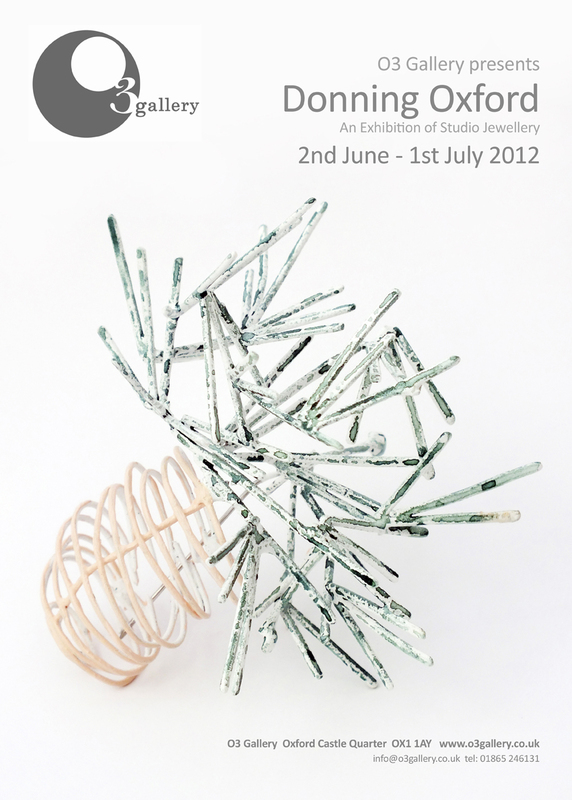 It showcases the work of twenty UK based studio jewellers. I have created a new collection of work especially for the show, images of which I will publish very soon.